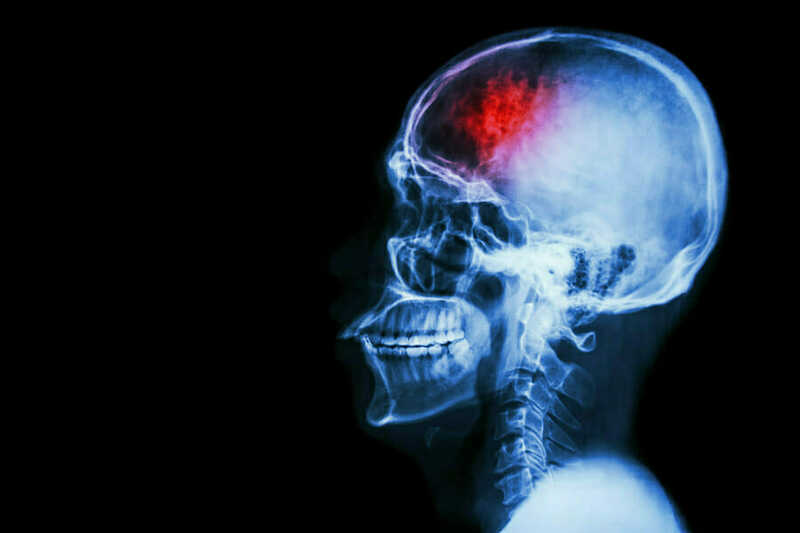 At McWhirter, Bellinger & Associates our injury lawyers have seen first-hand how devastating a traumatic brain injury can be, not only for the victim, but also for the victim’s family and loved ones. In many cases we have been able to achieve successful verdicts and settlements on behalf of people who have suffered brain injuries because of someone else’s negligence. We are proud to fight aggressively for the individuals and families these serious injuries have affected. For a free case evaluation, please call us at (888) 353-5513. Our experienced and compassionate South Carolina injury lawyers serve Camden, Sumter, Lexington, Orangeburg, Columbia, Aiken and the entire state.